pages and subscribing to RSS feeds. which you have to rate with a thumbs up or thumbs down. use it to promote your website traffic. services and blogs from your website. links and banners with you for advertising reasons. 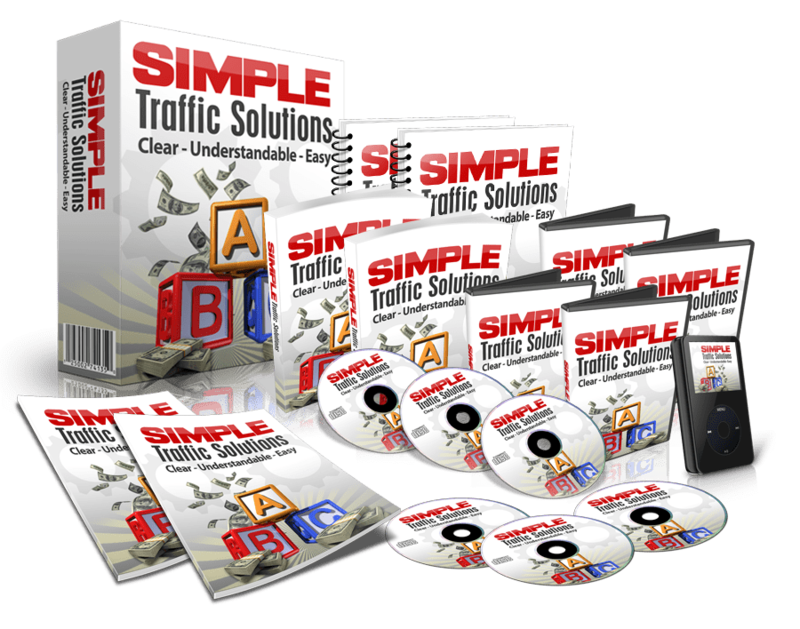 increased web traffic to your site.